We are moving right along in our ancient history! 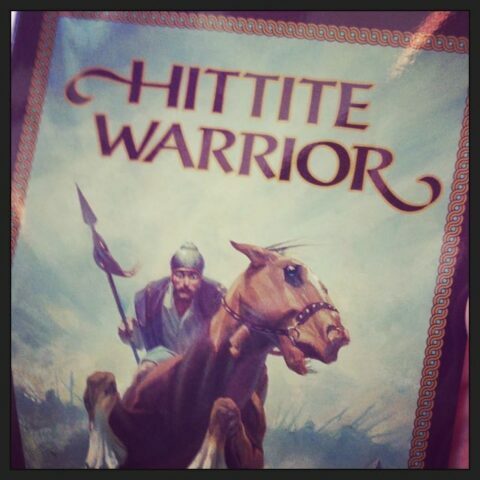 We have finished weeks 5-8 now with Quest for the Ancient World from Winter Promise! 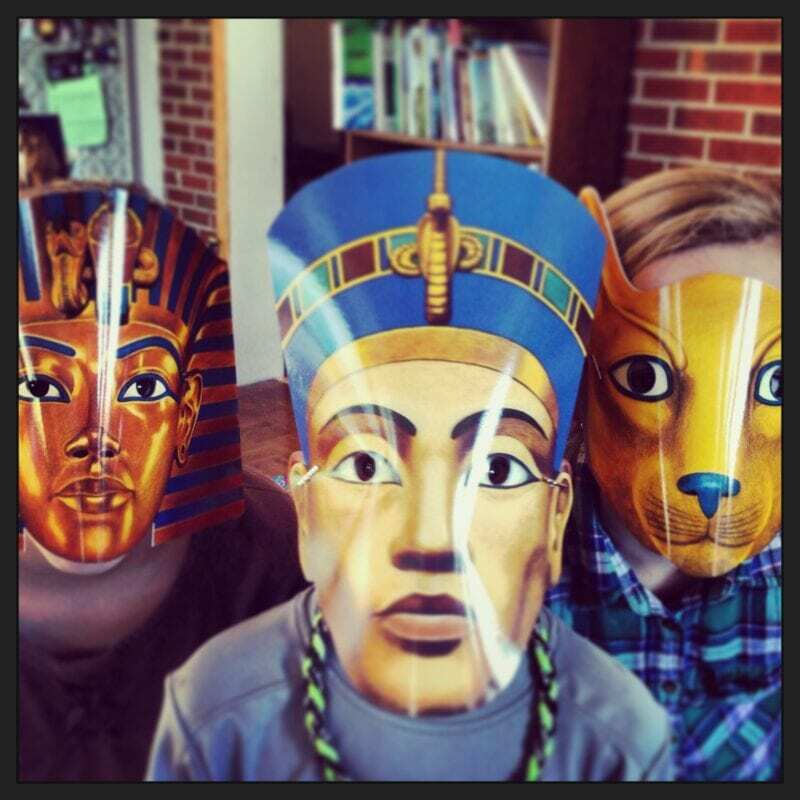 During these past few weeks we have been doing SO many fun things related to Ancient Egypt. I have a whole post here with the Ultimate List of Fun Egypt Learning Ideas! Included in this kit are: 3 Egyptian masks, several Dover coloring books, stickers, Egyptian tattoos (Caleb loved those, ha!) Egyptian stencils, stained glass coloring pages, sticker paper dolls. 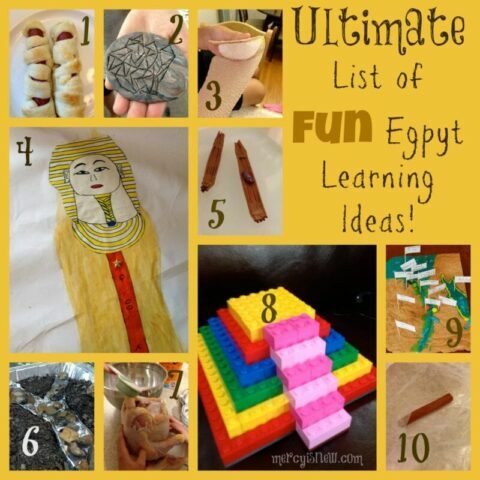 Please click over to see my Ultimate List of FUN Egypt Learning Ideas!